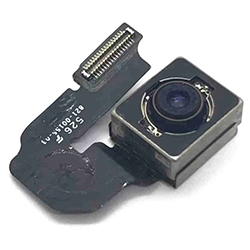 iPhone 5S Rear Camera Replacement Singapore by Mister Mobile. 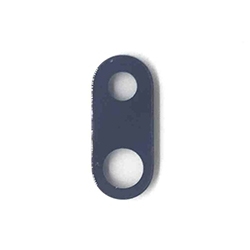 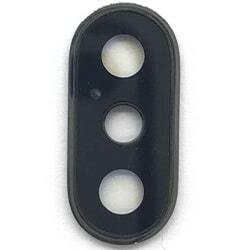 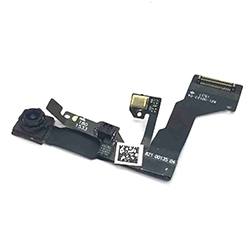 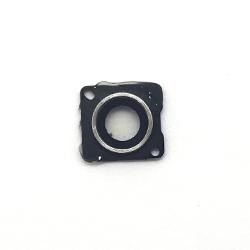 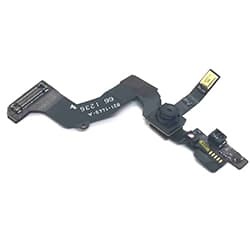 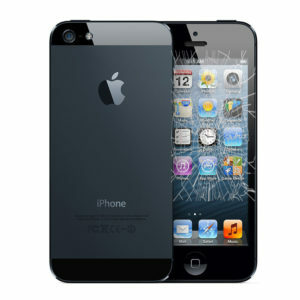 Choose Mister Mobile for iPhone 5S Rear Camera Replacement. 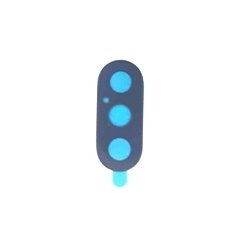 Because we do it better, because we do it safer, because we do it with a smile! 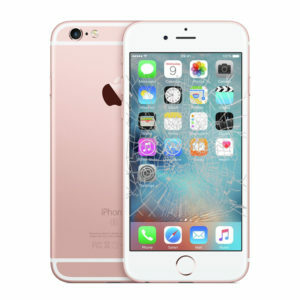 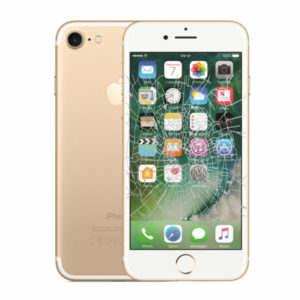 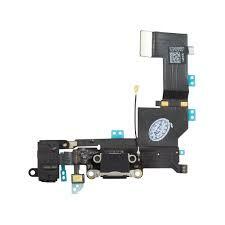 iPhone 5S Repair Singapore. 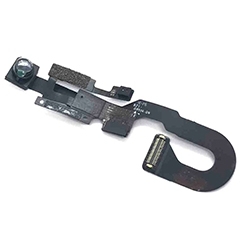 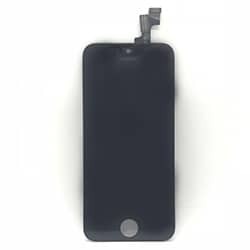 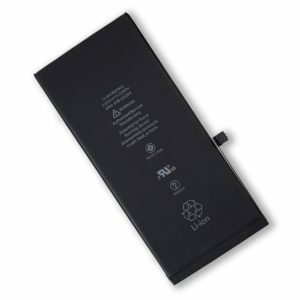 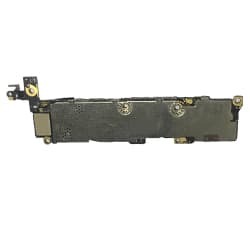 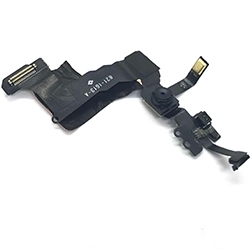 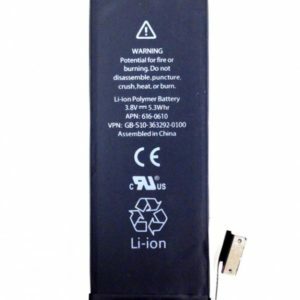 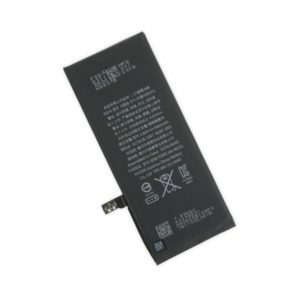 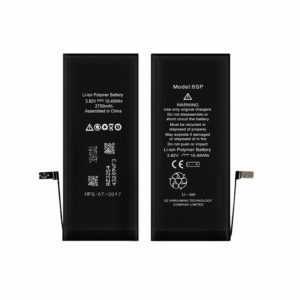 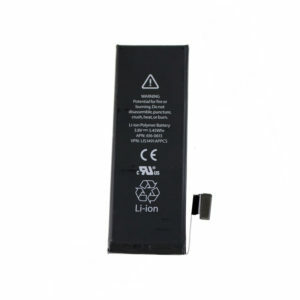 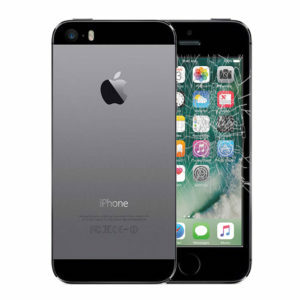 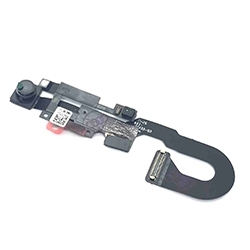 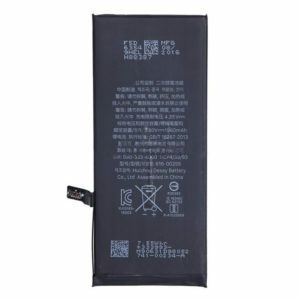 iPhone Battery Replacement, Screen Replacement, Motherboard Repair, Rear camera replacement, iPhone repair Singapore, charging port replacement, iPhone 5S charging port Replacement. 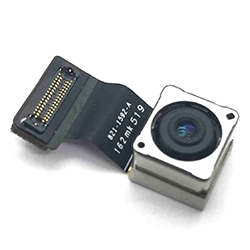 – iPhone 5S camera shows a blurry image even though the lens is clean. 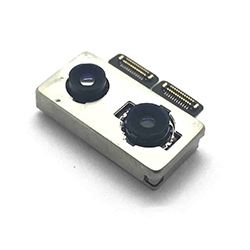 – iPhone 5S camera displays unusual images even when the iPhone is held with a stabilizer. 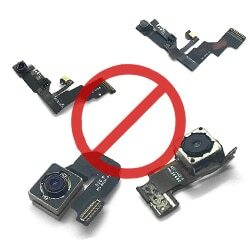 – The iPhone 5S camera app freezes and shuts down by itself after you snap a photo. 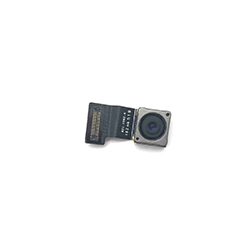 – iPhone 5S camera unable to focus. 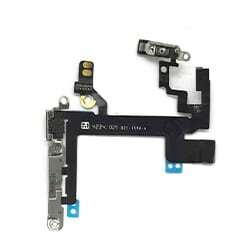 – There are signs of water damage on your iPhone 5S. 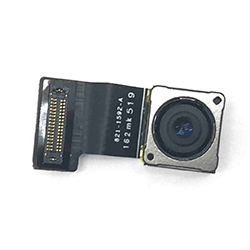 "My iPhone 5S produces a blurry image. 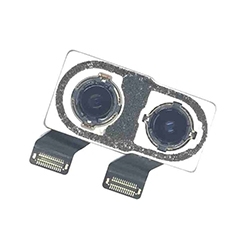 Does this mean my camera lens need to be replaced or do i have a faulty back camera?" 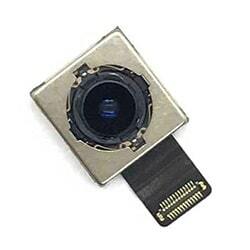 If your iPhone 5S produces a blurry photo, first try to clean the lens with a clean cloth. 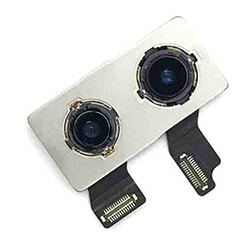 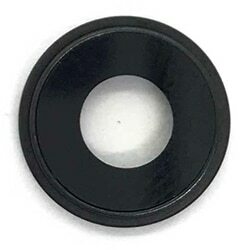 Examine the surface of the lens for scratches as well. 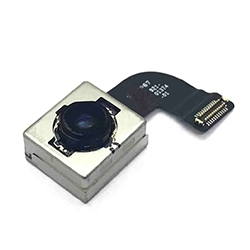 If it still produces a blurry image, your back camera may be faulty. 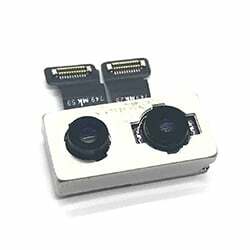 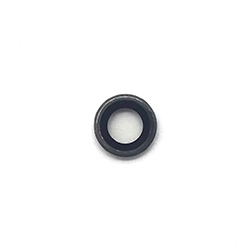 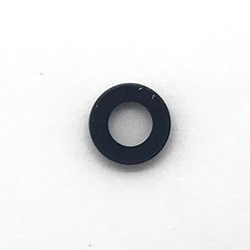 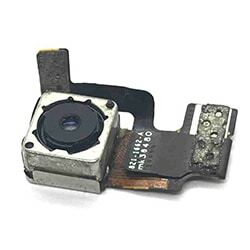 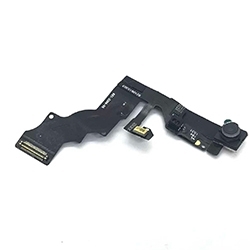 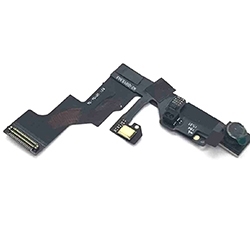 "Will you be using original parts for iPhone 5S camera repair?" 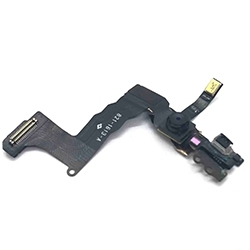 At Mister Mobile, our iPhone 5S replacement parts are as good as original. 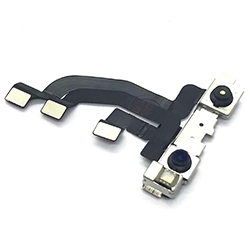 We don't advertises our product as "Original" because only authorized Apple service centers such as aLAB or Apple Store are allowed to advertise their product as "Original" arcording to consumer law.